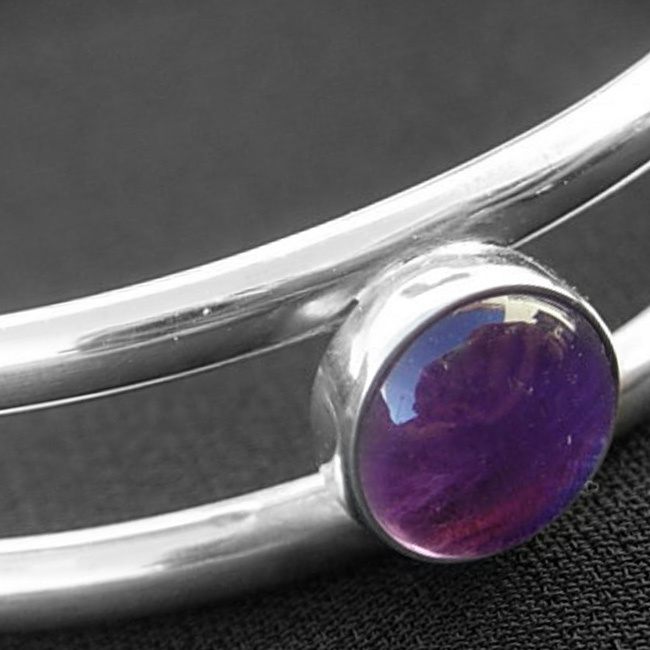 This beautiful bangle is set with three 10mm round Birthstone cabochons. 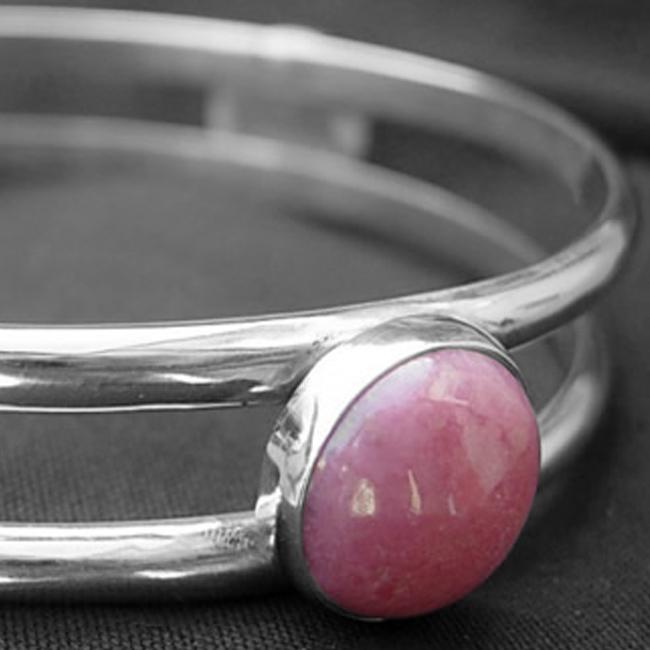 The bangle is handmade using sterling silver. 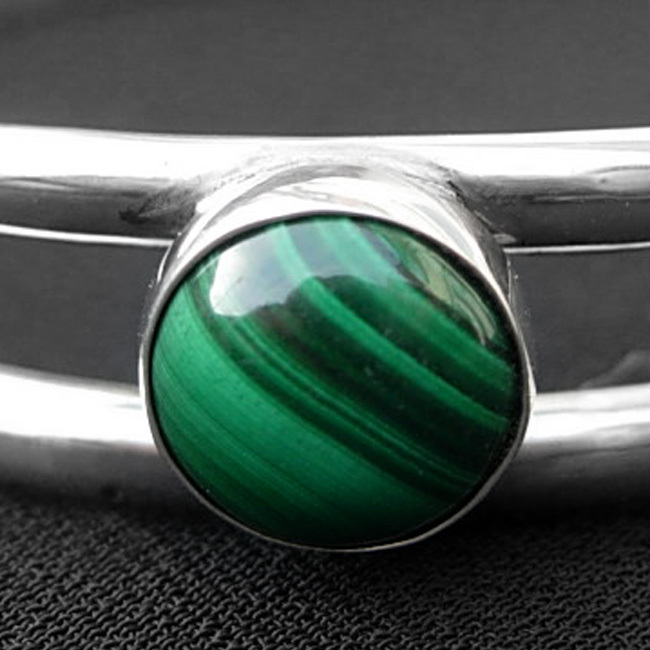 Tigers eye(brown), Rhodonite(pink), amethyst(purple), malachite(green) shown in thumbnails. 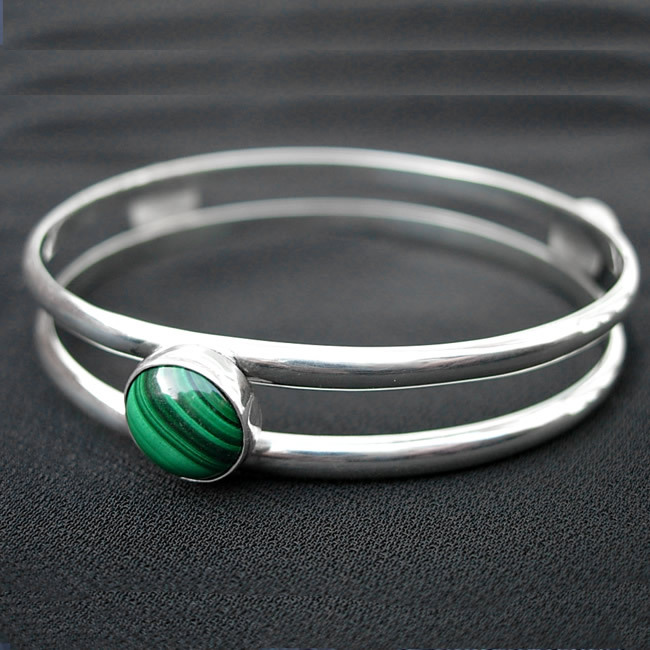 Availability: In stock Size: N/A Categories: All Jewellery, Bangles, Birthstones, Collections, Birthstones. 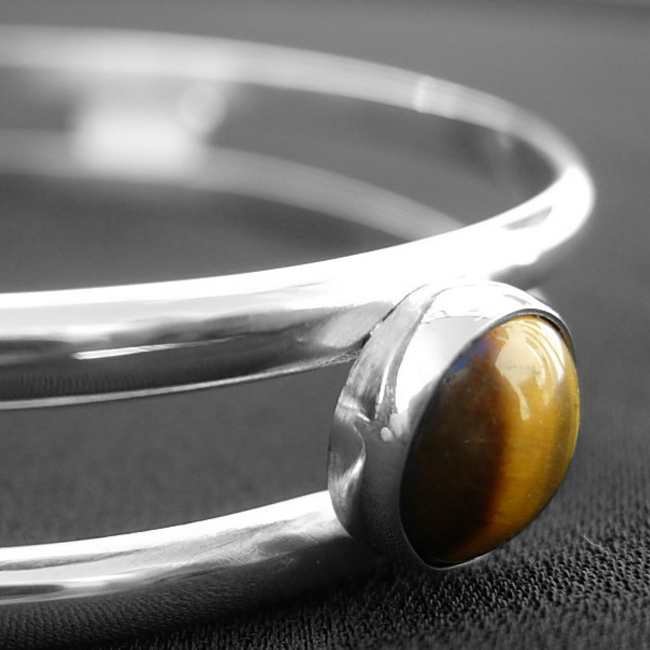 Tags: bangle, bespoke silver, birthstone bangle, gemstones, handmade silver, jewellers, jewellery, jewellery designer, jewellery maker., liverpool, LWSilver, malachite bangle, north west, rhodonite bangle, silver, silversmith, sterling silver, tiger eye, tiger eye bangle, uk, wedding rings, wirral.